Dwayne Johnson Month: The Launch! As well as launching the new-look Views from the Sofa we are also launching a brand new Theme Month for July. Since he stopped “smelling what was cookin'” and started acting, Dwayne “The Rock” Johnson has become one of the biggest superstars on the planet. 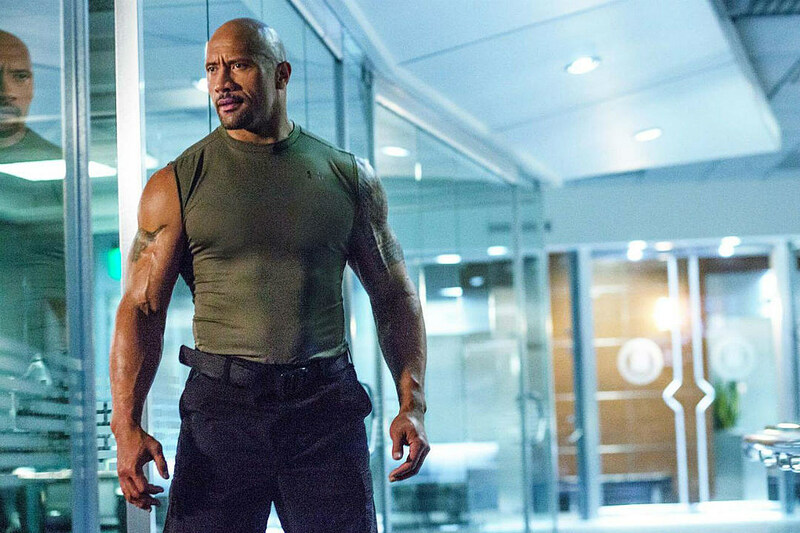 With a bank-ability that hasn’t been seen since Will Smith dominated very summer, Dwayne Johnson has demonstrated that there is still a place for old-school action-heroes and tongue-in-cheek comedy. As well as this, July will also be filled with reviews of other movies, major releases (including one containing a foul-mouthed superhero and another about dinosaurs and volcanoes) and as always there will be an episode of The Views from the Sofa Podcast (about Dwayne Johnson, naturally). Overall, stop by every day for new content and help celebrate the biggest star in the world right now. Welcome to the new Views from the Sofa and welcome to Dwayne Johnson month. Previous Previous post: The Brand New Views from the Sofa!! !